it constantly drops do i have enough bandwith (i thought i did)? Streaming depends a lot on your upload speed. 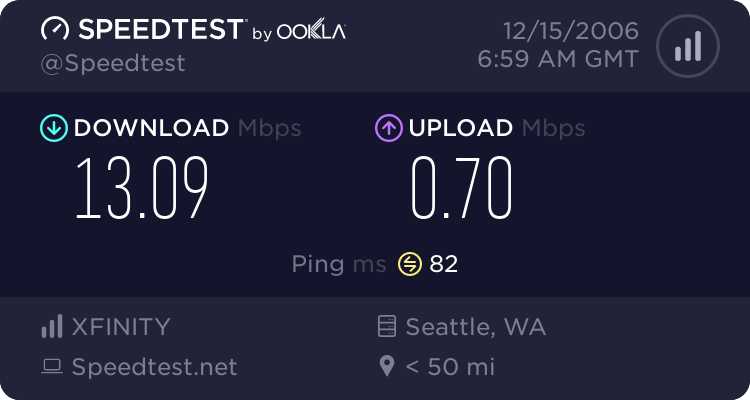 Take a test at speedtest.net and post your numbers.